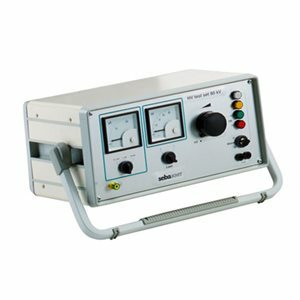 The HV Test Set is a cable tester for DC voltage testing of cables and cable installations in accordance with the international standards. It consists of an operation unit and HV unit. Due to its small size and low weight the test sets can easily be transported and used on-site. The HV Test Set is available in three versions (50/80/110 kV DC).